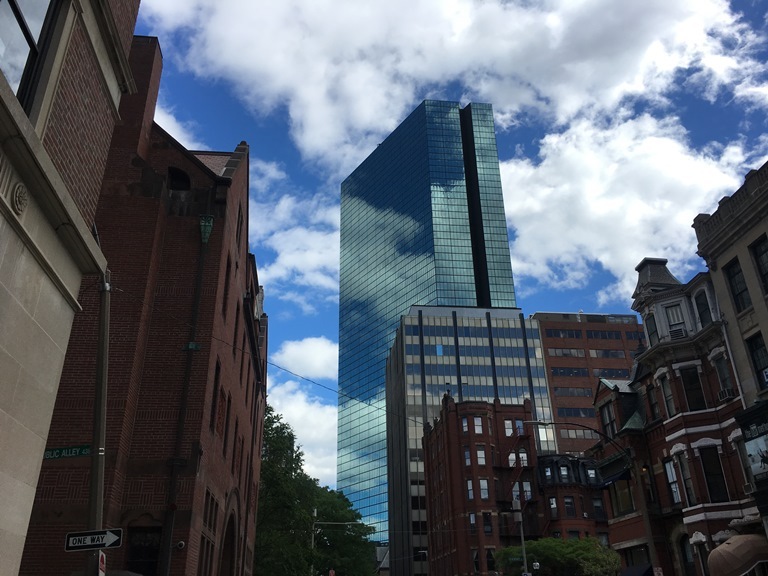 With the Farmer’s Market stretching out their final week’s here in Copley Square, its official we’ve headed into the fall! Take a look at what we’ve been up to. 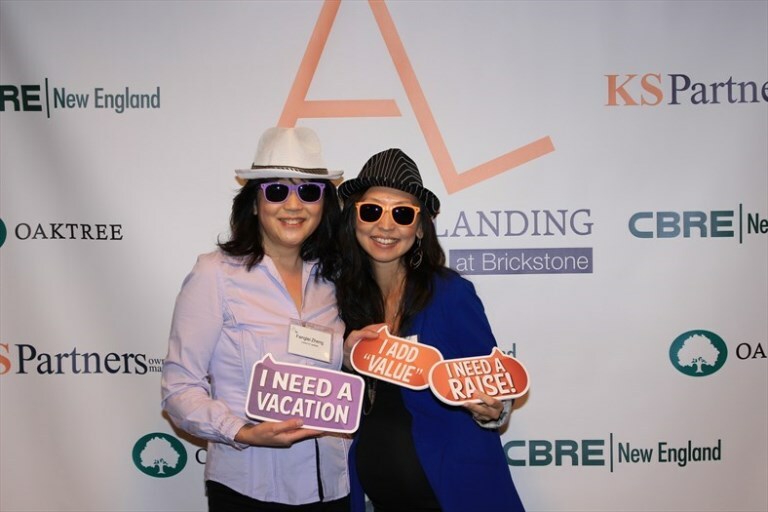 Andover Landing had their open house last week to reveal the newly designed amenity spaces at Buildings 200 and 300. It was well attended and the tenants are looking forward to the new spaces. 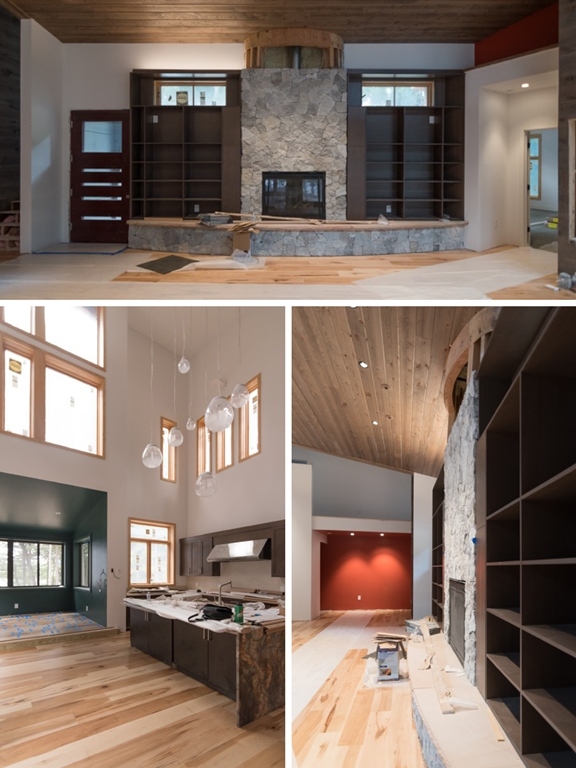 Custom millwork installed in the Natick Residence brings warmth to the living spaces and complement the details including accent colors, wide wood floor boards, and striking light fixtures. With move-in day quickly approaching this fall, we are excited to see the finished product of this huge project in the changing fall colors. 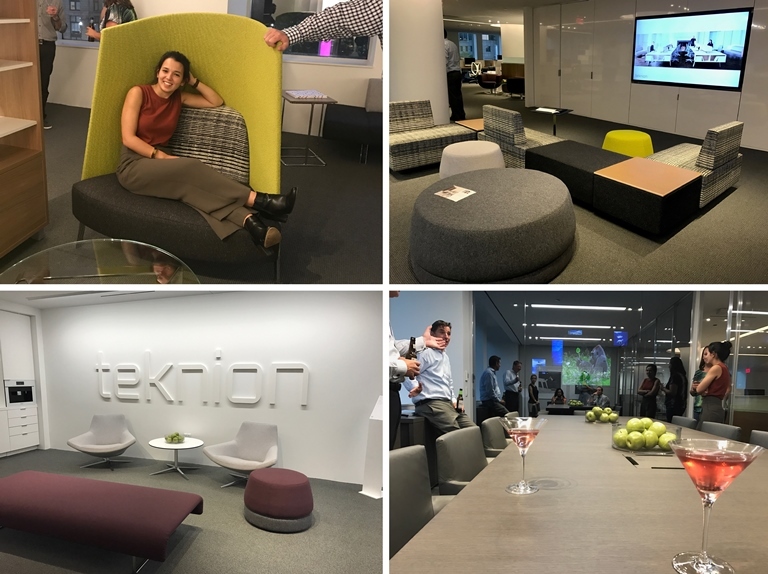 Furniture dealer, Teknion invited VC to visit their new showroom located on 255 State Street in Boston, MA. During their tour, VCers were able to test out a full range of new office furniture options all while sipping on the signature cocktail of the night, the Tektini. 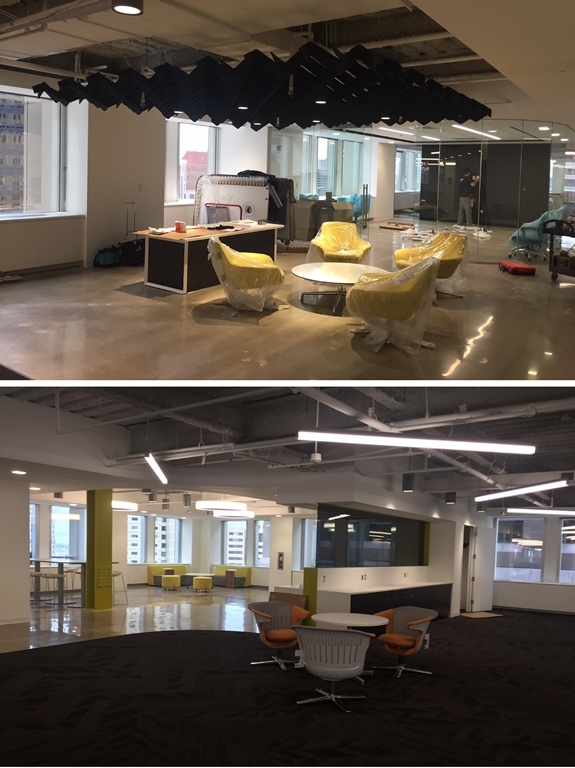 The spec suite at 101 Federal Street’s furniture has been delivered and the electrical is almost done. We are looking forward to seeing this space after all of the final touches have been completed. 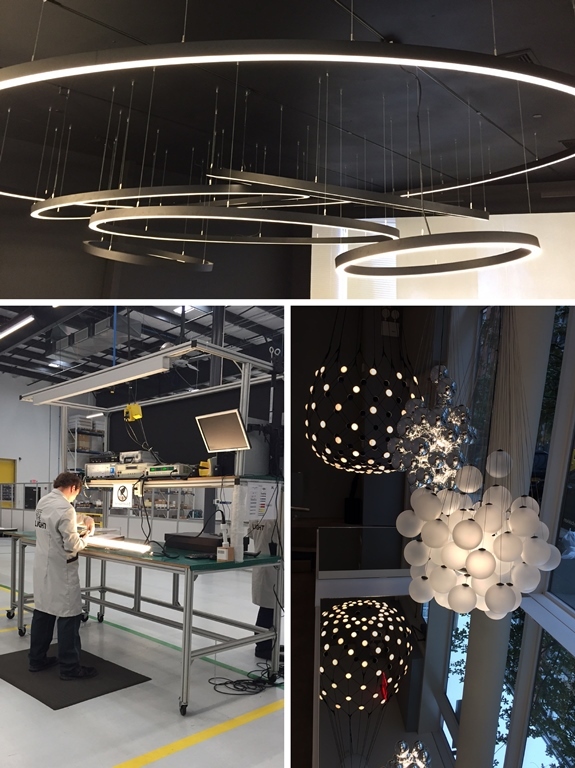 Last weekend some of our VCers were invited by Illuminate Boston to tour the new XAL showroom and factory space in New York, NY. 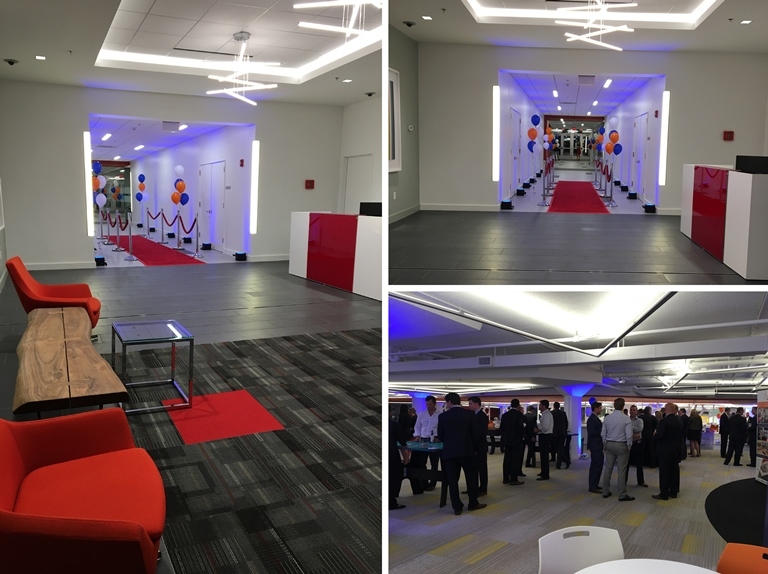 Along with touring this showroom they attending several networking events and were able to squeeze in some additional visits to some of Illuminate’s other lighting lines. Check back soon to see more projects and happenings at VC!